This one will NOT last long! New fresh exterior paint, New roof (with transferrable warranty), New HVAC, and all new double pane windows! 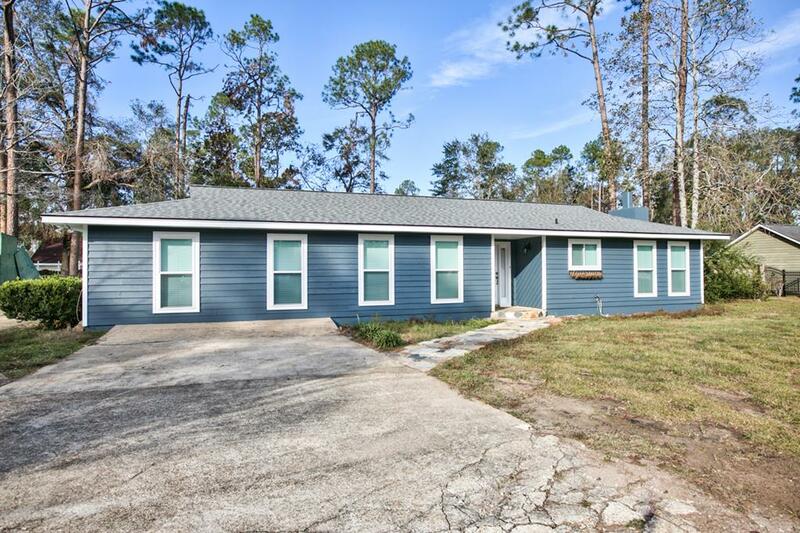 This home is located in the Lake Douglas area, which is convenient to the city of Bainbridge, as well as being a short 39 Miles from Tallahassee. 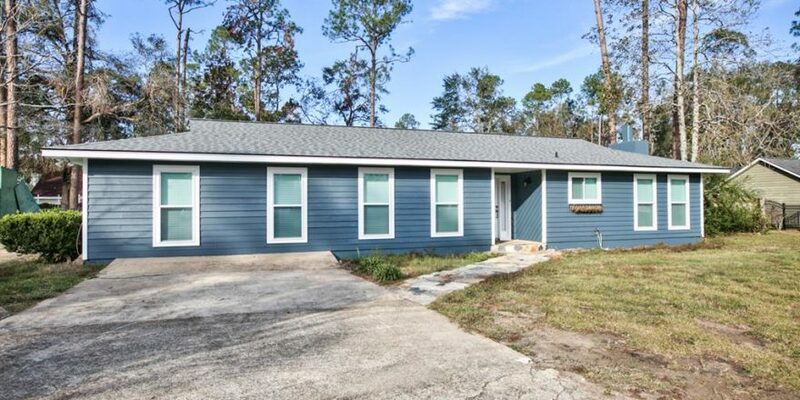 This 3 bed 2 bath home is spacious and set up for entertaining guests and family. There are many possibilities that you can do in the large den area on the West end of the home. There is a fenced in back yard, with a very nice open patio. Store all of your extra stuff in the storage shed at the back of the property. You don’t want to miss this one, come and see today!